Always wanted to try out a straighter hairstyle? Get this package of a hair rebonding that comes complete with a hair treatment! 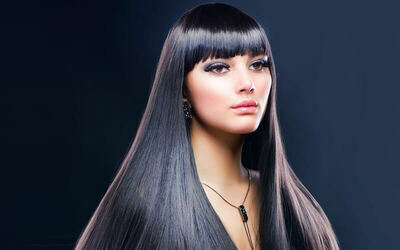 Treatments are designed to restore and revitalise the hair while also encouraging healthier looking hair.